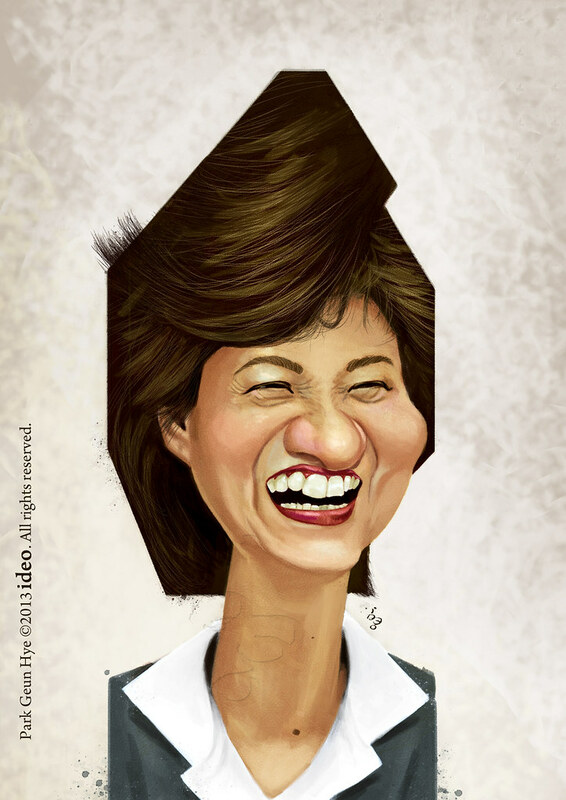 Park Geun-hye (박근혜, born 2 February 1952) is the eleventh and current President of South Korea. She is the first woman to be elected as President in South Korea, and is serving the 18th presidential term. Her father was Park Chung-hee, President of South Korea from 1963 to 1979.